Documentation and SupportReleases Wasabi Release Notes 2016-01-20It is now possible to highlight a column in Grid View, in addition to rows. 1. 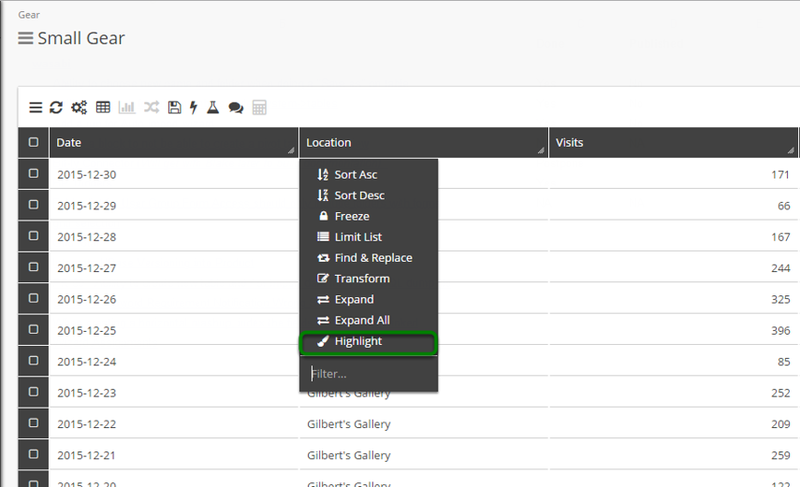 In Grid View, right click the header of the column you wish to highlight. 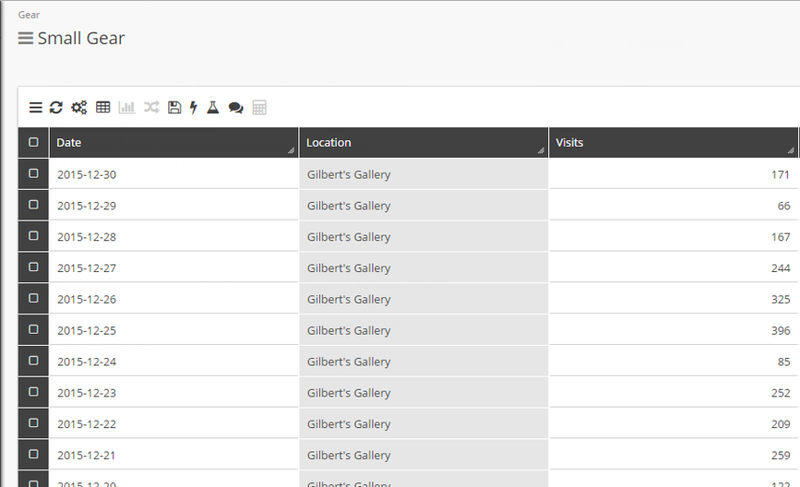 Zoom: In Grid View, right click the header of the column you wish to highlight. 3. The selected column is now highlighted. 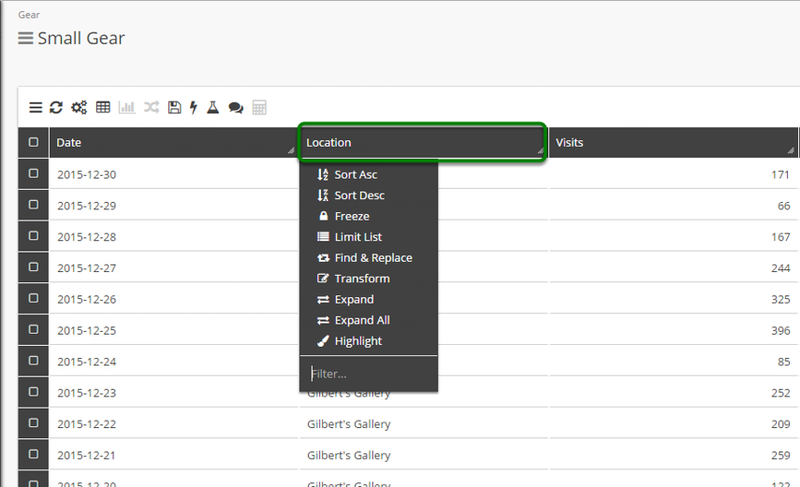 Zoom: The selected column is now highlighted. 4. To remove the highlight, right click the column again. Zoom: To remove the highlight, right click the column again. 6. The highlight is removed. Zoom: The highlight is removed. This feature is also very useful when combined with row highlighting. It allows you to target individual cells of data quickly and accurately. Prev: Business Processes triggers can now be set. Next: Create table from Import now supports SQL dump files.